Holdsworth reviewed the paper’s content and then a panel including senior representatives from BN, Hachette, Bowker and BISG discussed the paper and its implications with the room which was chock-a-block of senior representatives of the US publishing and data industries. The short message for Canadian publishers and data suppliers is that the US and UK supply chain is taking the ISTC seriously and that Canadian publishers should be familiarizing themselves with it too. You might need to be using it soon. The good news is that the ISTC and its implications are all pretty much good news. Holdsworth’s paper is far more detailed than I want to be here, but basically the ISTC is an identifier for text. Just text, similar in a way to what you might say has a copyright—a string of characters in a specific order is more or less what it identifies. But, it’s also simple: don’t go getting too specific about it (though there are stakeholders out there who will want to make it so). And unlike copyright it’s applied only to material that is in the publication process—not necessarily published but to be published. The simplest case is a publisher has a manuscript and has decided to publish it. Before anything else a simple registration of that is done and a ISTC number is obtained for it as an original work. That number can then be used, in ONIX 3.0, to identify all the various formats: hardcover, various paper, e-books in whatever format, audio. The text—the order of the words—remains the same so it’s the same work and carries the same ISTC. Kazaam: Suddenly Amazon and Indigo can get their records right. OK: You know and I know that different formats might not be exactly the same string of characters—reprints are published with corrections, e-books are enhanced… Well there are groups who would like the ISTC to be meaningful in that regard—but the “supply chain” perspective is more “be realistic.” A Harry Potter book may be Americanized and carry a different title—but essentially, it’s the same text and should carry the same ISTC. Will this be how it works, necessarily? Time will tell but hopefully. The second important concept here is that ISTC can be for a source—the top of the chain—or they can be “derived.” A derived ISTC would have its own unique ISTC, but it would also have a “source” ISTC. The clearest example would be a translation. This text, ISTC number X, is supplied to a translator who produces a clearly unique text string identified by ISTC number Y. But the derived ISTC Y would carry the source ISTC X and standard explanation of how it’s derived. That’s the simplest case, but like assigning a new ISBN to a revised edition is a judgment call, what’s a derived ISTC and when to use it will be as well. Holdsworth’s paper has an excellent discussion of this. Again, it’s detail at that point—very important and being discussed—but in the broad scheme, simple. But consider: If everyone simply started, tomorrow, to add this easily obtained number to their publishing process, for every “new” product, right at the start. And when they sold rights, or assigned distribution to another publisher, or what have you that it was referenced in the contracts, appeared on the products and in the various metadata—all that hard to track stuff—that number was simply part of the deal: Well wouldn’t it offer a huge improvement to everyone? Wouldn’t there be more clarity? 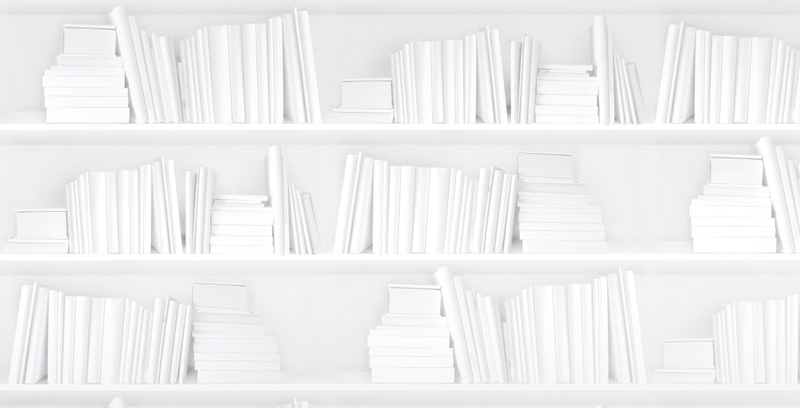 Don’t get bogged down thinking about backlist—yes the implications there are huge and messy. I’m not denying that. Just consider how simple it would be for retailers, rights holders, academics, libraries to know which book is which going forward. It’s simple clean and effective, and while all published products are intended to carry it, it’s really only the ones that appear a lot in contracts (that you make money on) that its importance is fully realized. And then, it really is important. Even if you’re not willing to accept it as part of your business model you should be prepared for other businesses to be using it. So expect to see contracts referencing it and think about adding it to your dataset as a reference. BISG Product Identifier committee will be discussing all of this in detail. What a wonderful opportunity to really get down and dirty in the bibliographic trenches! !